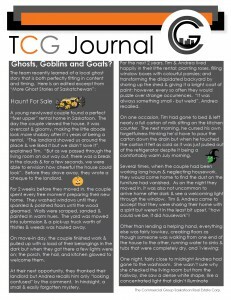 Ghosts and Goblins – we can understand……….. Goats – we love! We’ve done some local research for this edition and came up with a real estate related haunt but if it’s just “too much for you”, skip on to the last page and read our review on the latest Riversdale restaurant now open. Have a “groule” day everyone!